Idaho lawmakers talked to reporters after meeting with U.S. Air Force Secretary Deborah Lee James. Pictured from L to R: Gov. C.L. 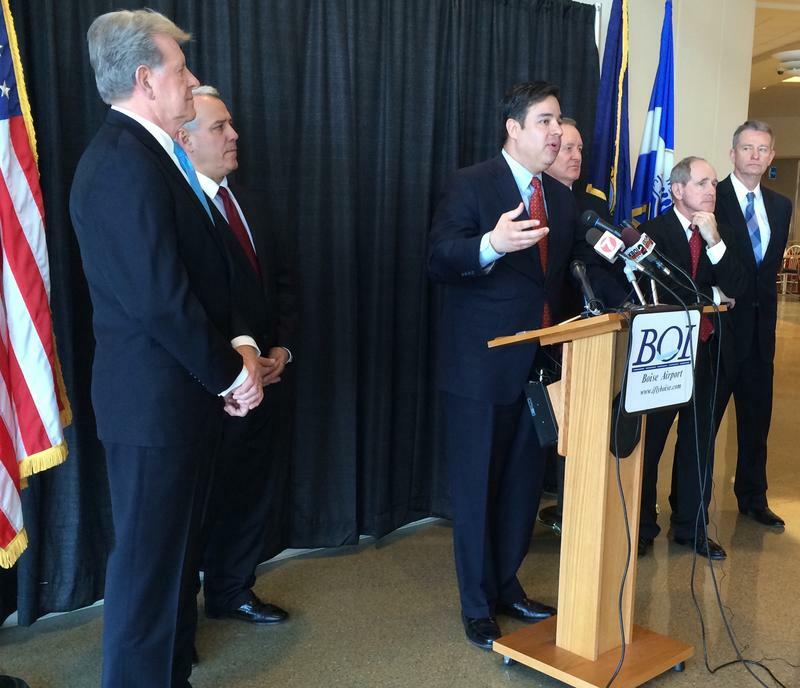 "Butch" Otter, Boise Mayor Dave Bieter, Rep. Raul Labrador, Sen. Mike Crapo, Sen. Jim Risch, Lt. Gov. Brad Little. After this week's meetings, it's still unclear what the Air Force will decide about Gowen Field's A-10 operations – and what it means for the 1,300 Idaho Air National Guard members stationed there. Speaking to reporters at the Boise Airport after the discussions wrapped up, Idaho leaders presented a unified message. Gov. C.L. "Butch" Otter, Sen. Mike Crapo, Sen. Jim Risch, Rep. Raul Labrador and Boise Mayor Dave Bieter all said they were encouraged by the meetings with Air Force Secretary James. "One of the things I was really encouraged by today," says Sen. Risch, "was the recognition by the secretary of the tremendous infrastructure assets and personnel assets that we have here in Idaho that are attractive for the Air Force and for a future mission." Bieter pointed out the positive economic impact of having the Idaho Air National Guard in Boise. "It's a very big issue, around a $210 million effect that Gowen has on our community," Bieter says. "Everyone presented a unified front [during the meetings]; we had about a dozen local business community members also reinforcing that point." About 1,300 Idaho Air National Guardsman maintain and fly the A-10 at Gowen Field. Their mission has been in jeopardy ever since federal budget cuts have meant reduced military spending from the Pentagon. The jets were supposed to be retired this year, but Congress delayed that action until next year. 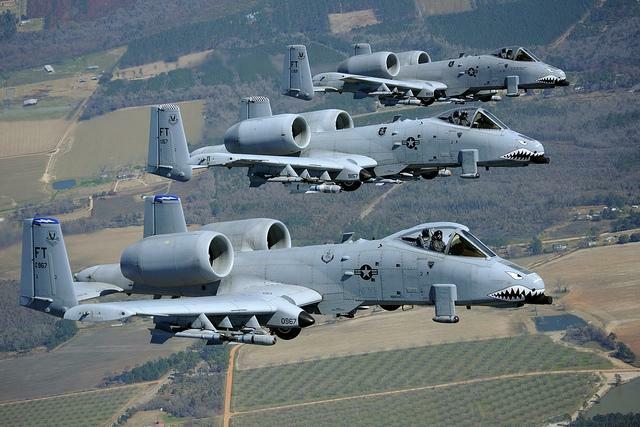 "It's very well understood that the A-10 is going to be phased out of the military's infrastructure and inventory over a period of time," says Sen. Crapo. "The question is: how long is that period of time and will it be retired prematurely as we prepare for the F-35 missions that come forward? This is a budgetary issue, more than anything else." Crapo says he's hopeful Congress could take additional steps this year to keep the A-10 in action while the Air Force decides which bases will take the F-35s. Gowen Field and the Idaho Air National Guard is among three bases the Air Force is considering for the new aircraft. Once the A-10 is retired, another option that's been considered is to move the Idaho Air Guard to the Mountain Home Air Force Base. 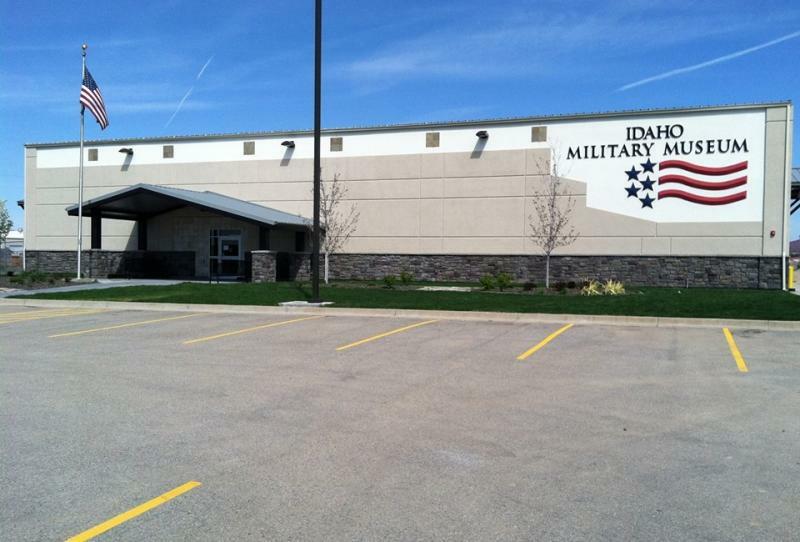 But Idaho leaders aren't thrilled with that idea, and say they're going to keep trying to convince Air Force brass to give the guard a replacement mission at Gowen Field. The 391st Combat Engineer Company will be welcomed home Saturday at Gowen Field. 98 Idahoans are part of the unit, most of them from the Treasure Valley. The Army Reserve Soldiers recently came home from their second tour of duty in Iraq. The “Welcome Home Warrior Citizen” ceremony is for soldiers and their family members. Each soldier gets a label pin set, a commemorative coin, and an encased U. S. flag.